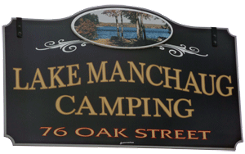 Join us and discover the perfect camping with outdoor activities in Massachusetts. 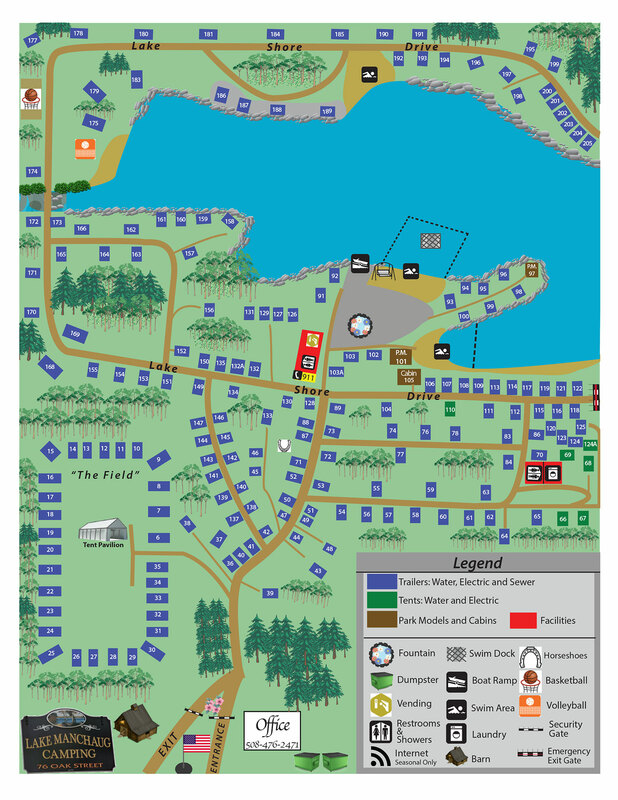 We offer some of the best camping amenities and have campsites with campfires. 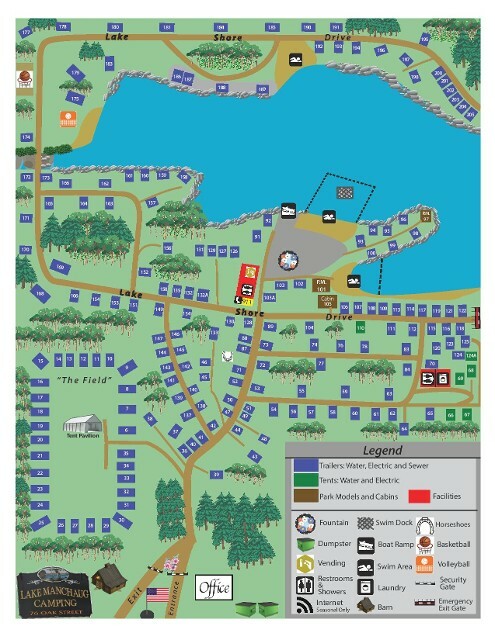 View our map to what our lakefront campgrounds have to offer to make your vacation enjoyable.